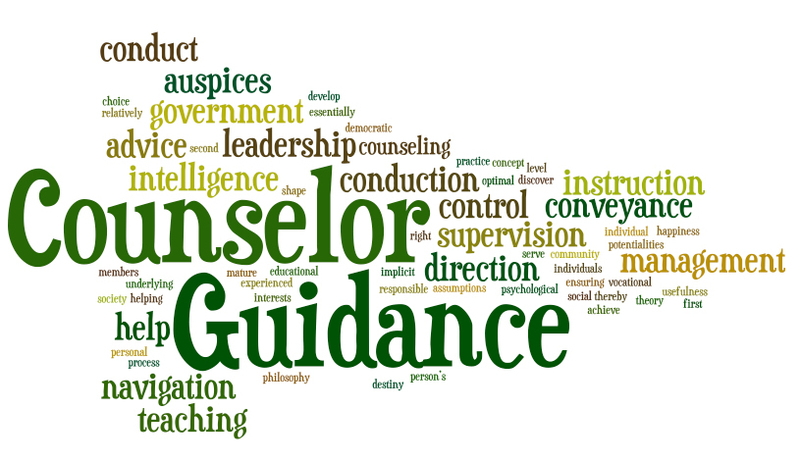 The Guidance Department is excited to announce that we now have a Facebook page and Twitter account! Here we will post information regarding college visits, class meetings, transcripts, etc. Be sure to follow us today!